Less than two weeks ago, two thousand Yemenite Jews demonstrated in Jerusalem in protest at the latest saga of the thousands of missing babies. When the Israeli state was founded in 1948, it was primarily by White European Ashkenazi Jews. Their racism towards the native Palestinians was carried over into their treatment and attitudes towards the Arab Jews who came after 1948. Led by the Labour Zionist movement which ruled Israel from 1948 till 1977, Israel’s rulers sought to eradicate the backward ‘Orientalist’ culture and behaviour of the Arab Jews. Zionism sought to bring over the Arab Jews as the new Israeli working class but they wanted to eradicate their Arab heritage as part of the creation of the new Israeli Jewish people. In many Arab countries, like Morocco and Iraq, there was a deliberate policy of destabilisation of the Jewish communities. 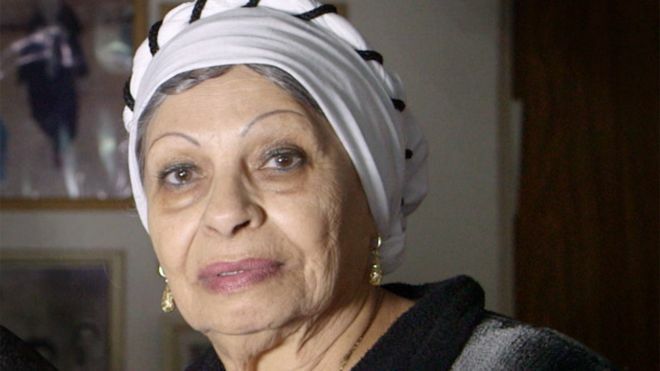 There was a steady determination that those communities had to be destroyed and transplanted to Israel. See The Zionist Destruction of the Iraqi Jewish Community - When the Zionist Underground Planted Bombs Outside Baghdad’s Jewish Cafés and Synagogues. The Zionist movement was nothing if not ruthless. 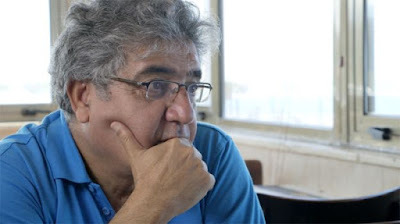 It needed to replace the Palestinians, who had been expelled because they were not Jewish, with working class Jews, even if it meant uprooting ancient communities and destroying their way of life. The racist attitudes which led to the destruction of these communities also made itself felt once these communities reached Israel. 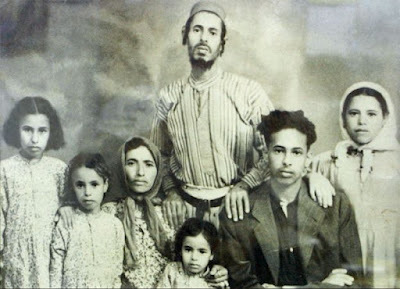 In the case of the Yemenite Jews, who were the first Arab Jews to be brought over, thousands of their babies and children were simply kidnapped and abducted, whilst their parents were told they had suddenly died. 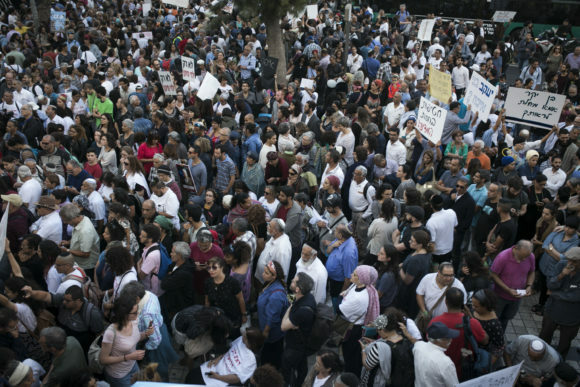 Zionism had sought to create a racially pure Jewish state. They were fascinated by the ideas of eugenics [see Nazi & Zionist Eugenics] and selective breeding. What better way to improve the human material than to separate babies off from their ‘backward’ parents. A state based on racist barbarism towards the indigenous population was scared lest the same ‘unhealthy traits’ reappear in the Arab Jews. The surviving relatives of Yemenite Jewish children that families says were abducted by staff at state-run medical facilities and illicitly sold into adoption protest in Jerusalem. 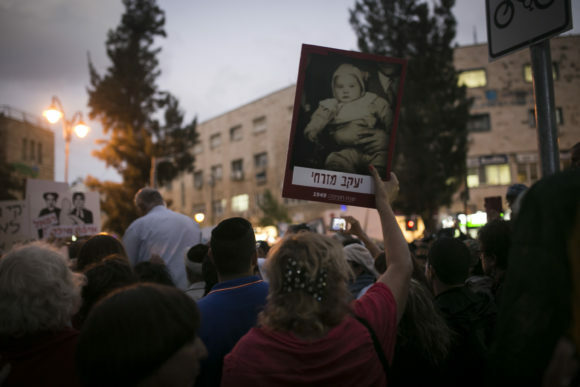 The demonstrators called for the Israeli government to investigate the alleged systematic kidnappings known as the Yemenite Children Affair, June 21, 2017. 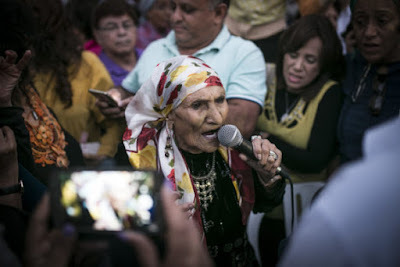 The surviving relatives of Yemenite Jewish children that families says were abducted by staff at state-run medical facilities and illicitly sold into adoption protest in Jerusalem. 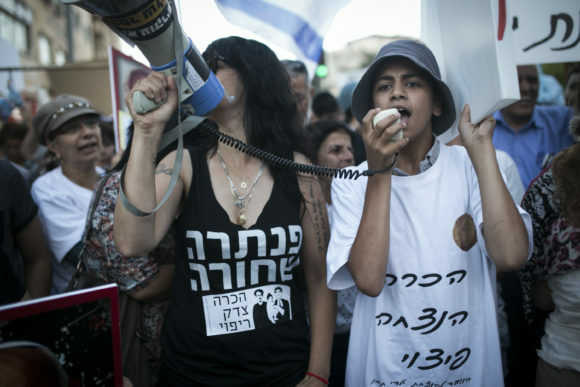 The demonstrators called for the Israeli government to investigate the alleged systematic kidnappings known as the Yemenite Children Affair, June 21, 2017. (Photo: Shiraz Grinbaum and Yotam Ronen / Activestills. 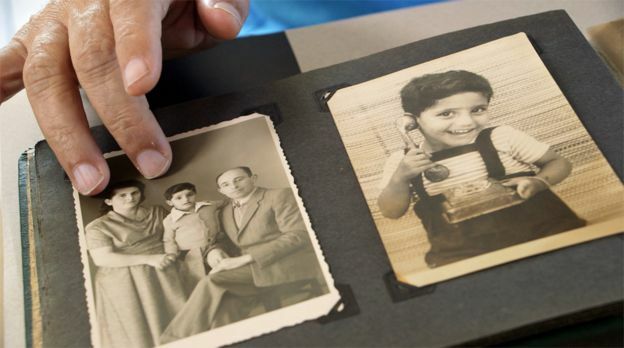 In many cases the parents believe their children were really kidnapped and given or sold to families of European Jews - occasionally Holocaust survivors who had lost their children - or Americans. Another was a second death certificate, dated three years later than the first - long after Leah and her husband had been told their daughter had died. "Zionism - what is it really about?" 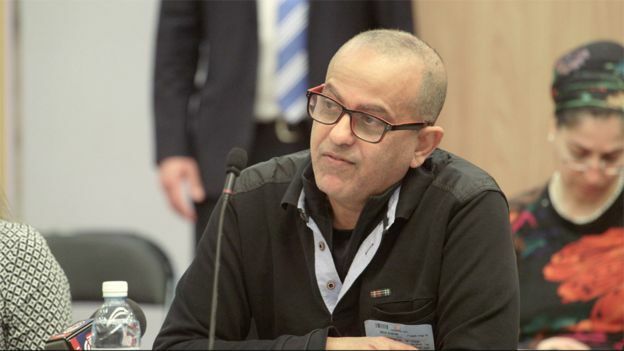 asks Rafi Shubeli, a Yemenite-Israeli historian and activist from the group Our Brothers Do Exist. "In some cases this might have happened: one, two, three, four, 10 - I don't know how many," he says. 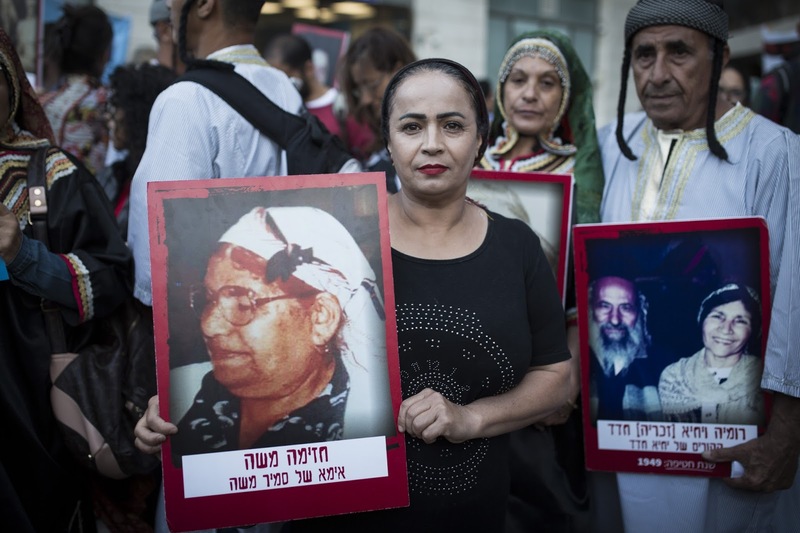 Leah Aharoni, who has long been convinced that her daughter, Hanna, could be alive and searching for her biological family, gave a DNA sample - samples of cells from the inside of her cheek - to be checked against others in a new database for Yemenite-Israelis. 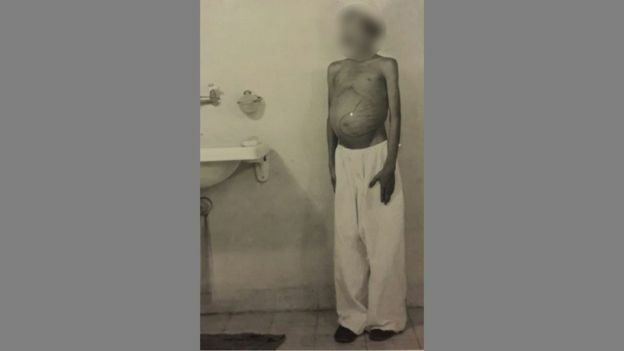 He had spent more than 20 years searching for his biological mother - making regular appearances in the media to publicise his case.